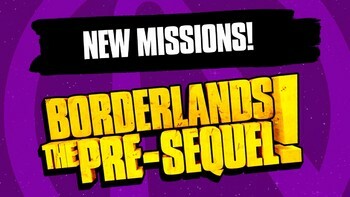 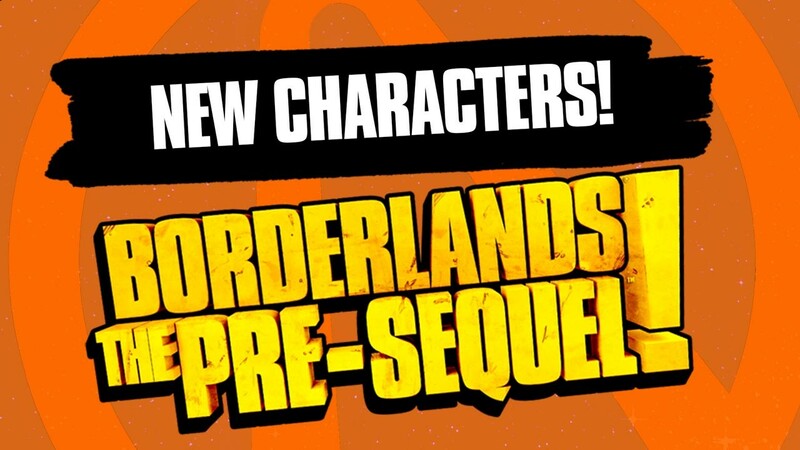 DLC info: This additional content requires Borderlands: The Pre-Sequel in order to play. 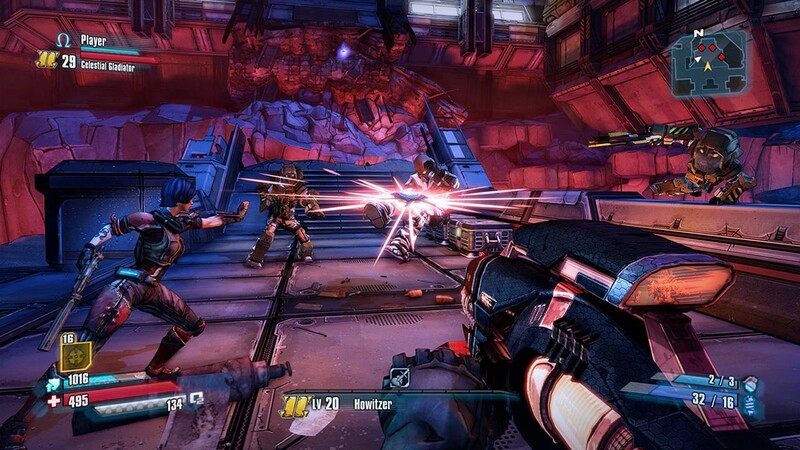 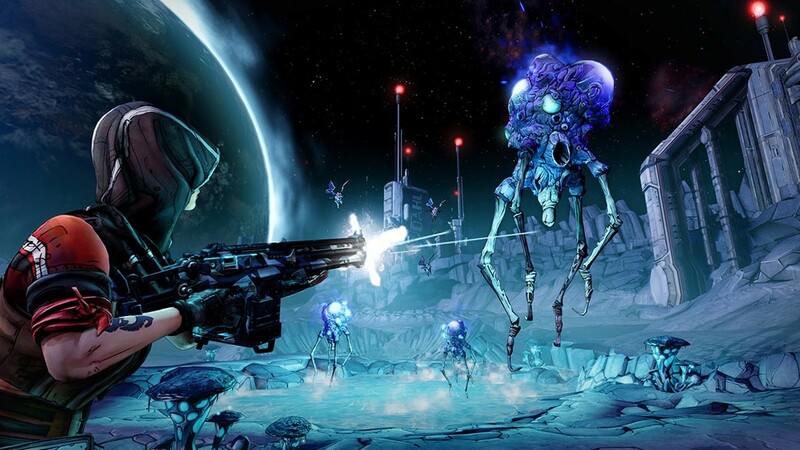 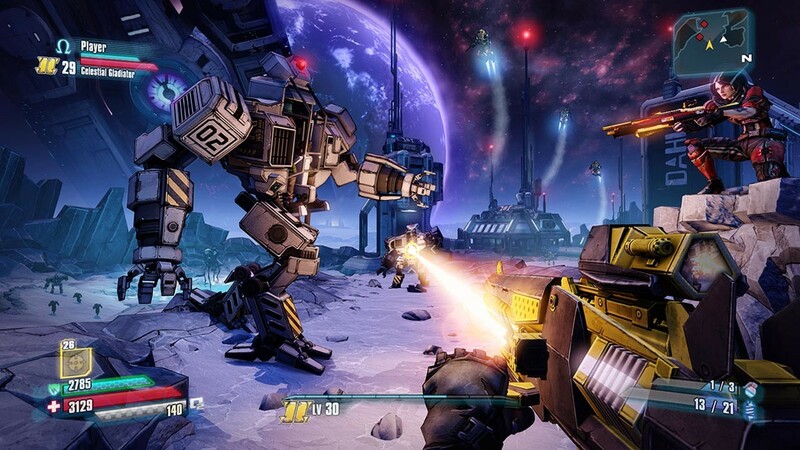 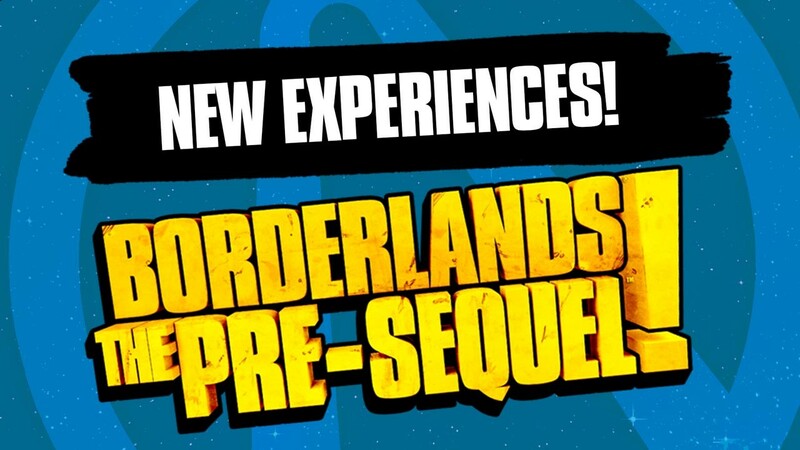 Buy Borderlands: The Pre-Sequel Season Pass as a Steam Key. 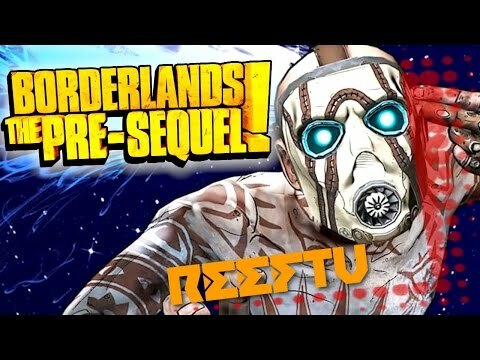 The mayhem doesn’t have to end! 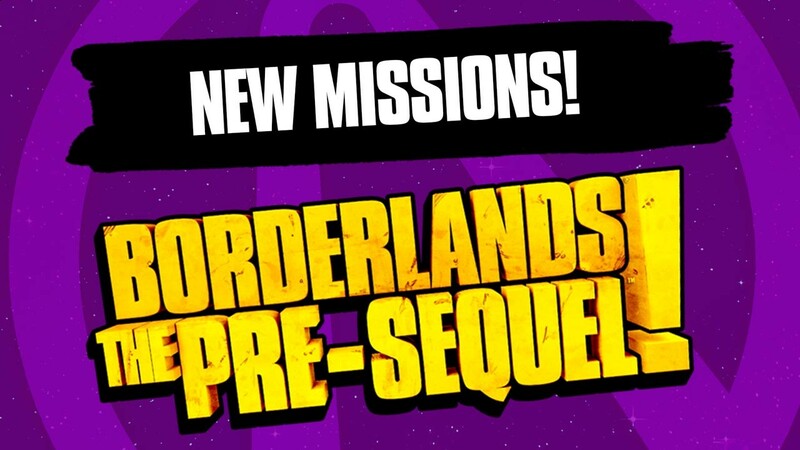 Continue the Borderlands: The Pre-Sequel experience with the Character & Season pass, featuring more characters, challenges, and missions! Buy the Season Pass and get all four pieces of add-on content for the price of three. 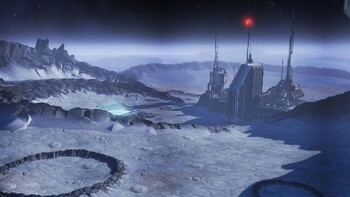 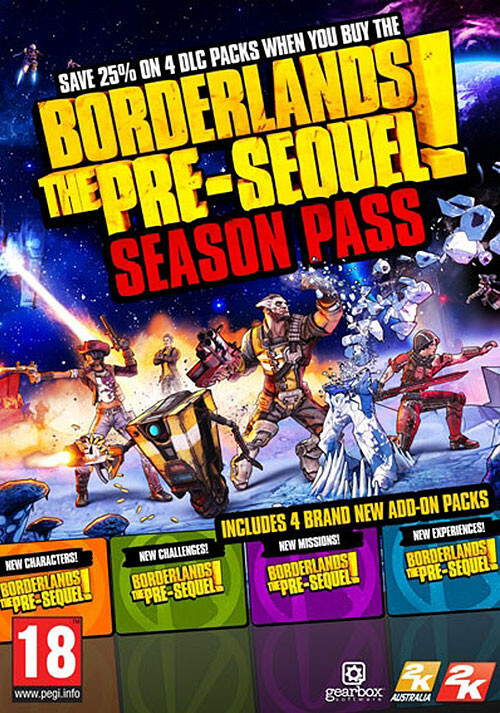 All Season Pass content will be available by October 2015. 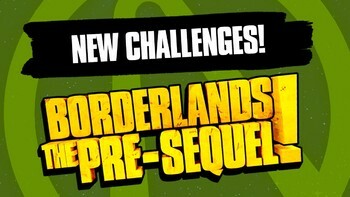 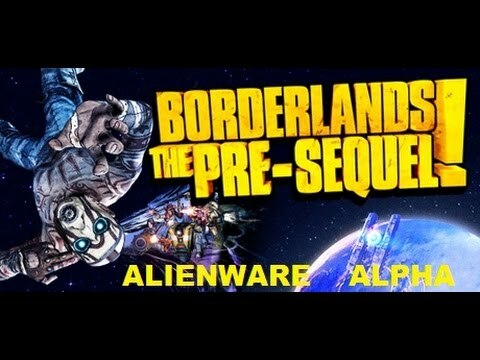 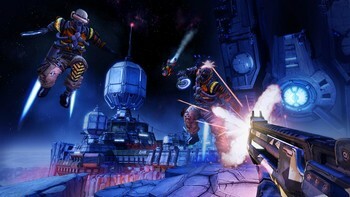 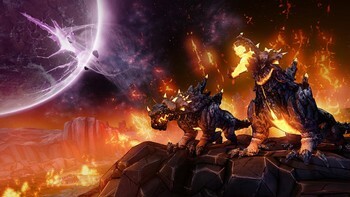 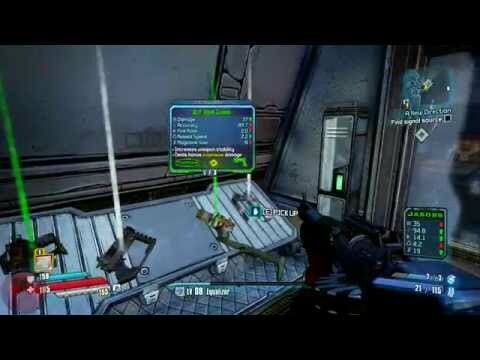 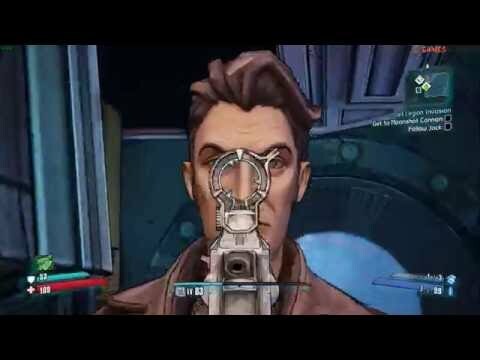 Problems with Borderlands: The Pre-Sequel Season Pass?